This is an idea started by Dr Geoff Toogood @gdtoogood who was the first to suggest #CrazySocks4Docs. It was also promoted and expanded upon by Dr.Eric Levi who’s done some great blog posts recently discussing the mental health issues of doctors. 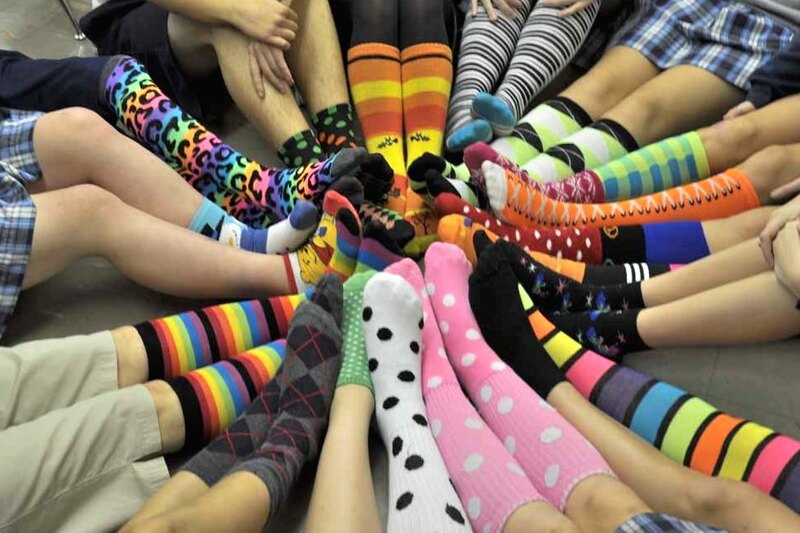 This has taken off on Twitter, and a large number of doctors have taken up the challenge to wear odd socks today to generate conversation about Mental Health and suicide in doctors. 1 in 3 Doctors at any given day in Australia is going through significant symptoms of burnout. About 50% or more of doctors worldwide have clinically significant symptoms of anxiety or depression (and the number is growing yearly). The recent tragic suicide of Dr. Chloe Abbott highlighted the fact that there were 20 recorded suicides of doctors in NSW in recent years (note this is only the recorded ones – there are a number of reasons why they may not be reported). The suicide of Dr.Andrew Bryant a well respected and established doctor, and the frank and moving email that his wife shared, helped generate a lot of discussion and awareness this year as well. It highlighted the fact that mental health isn’t just a problem for junior doctors. A study in the MJA  showed the rate of suicide among female health professional groups was double that for women in the broader workforce. Approximately one-quarter of doctors reported having thoughts of taking their own life prior to the last 12 months of the survey. 10.4% reported having these thoughts within the last 12 months of the survey. Approximately 2% of doctors reported having ever attempted suicide. Females had a significantly higher rate of suicide attempts compared to male doctors (3.3% and 1.6% respectively). Doctors without children reported higher rates of suicide attempts compared to doctors with children (3.2% and 1.86% respectively). Doctors who were separated or divorced (6.4%) had a higher rate of attempted suicide in comparison to both single doctors (3.6%) and those in committed relationships (1.9%). The above stats and numbers in no way convey the emotional and personal costs of this issue to the doctors involved and to their families. The numbers don’t show the cost to the health system and the patients cared for by these and others doctors dealing with mental health issues. To Raise awareness of physical and mental health issues among Health Professionals. We’ve talked already in previous posts about Burnout and what the signs are and what the costs are. We’ve talked about some strategies to put into place through a Wellness Care plan for doctors. We’ve talked about some of the underlying issues including self-care and self value recognising that as a doctor you need to look after yourself and not just your patients. We’ve also talked about finding your identity and why some of the issues of mental health doctors face, are underpinned by the fact that their identity is completely tied into being a doctors. 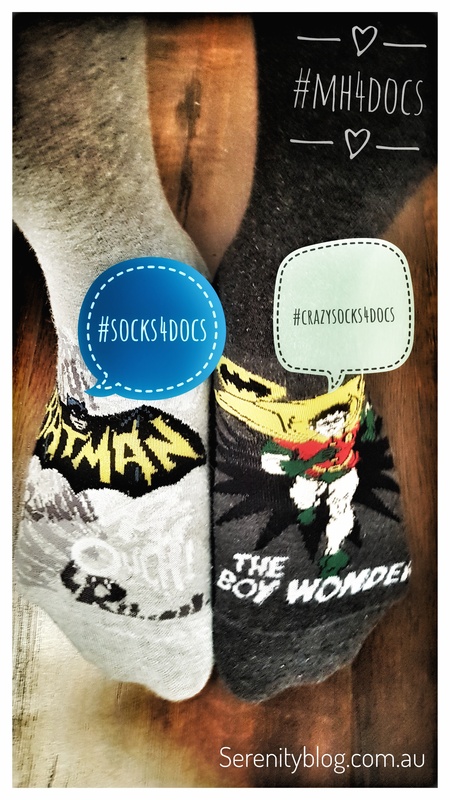 So please take time today to share the message of #socks4docs, and promote discussion on mental health issues in doctors and all health professionals. 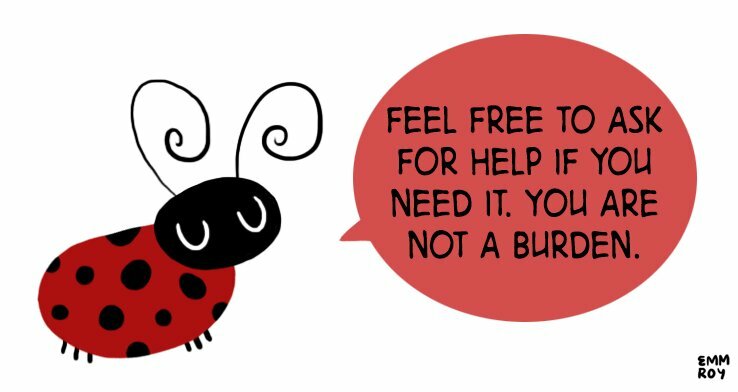 Remember if you (or someone you know) are going through personal crisis, anxiety, depression, burnout, thinking of suicide or feel you may be be suffering from some mental health issues – look to get some help and support, there are a few links below with support, and we’ve talked about them in previous posts. Anyone across Australia experiencing a personal crisis or thinking about suicide can contact Lifeline, confidentially, on 13 11 14. Suicide by health professionals: a retrospective mortality study in Australia, 2001–2012 – A study in the MJA looking at suicide rates in health professionals. Physician Suicide Letters Answered – A book by Dr. Wible exposes the pervasive and largely hidden medical culture of bullying, hazing, and abuse that claims the lives of countless medical students, doctors, and patients. Mandatory Reporting – Protecting or Harming?